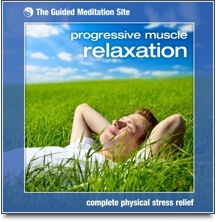 This collection of guided meditations and meditation music is quite simply, the Ultimate Stress Relief Download. 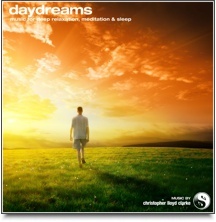 It includes a great selection of meditations that help to eliminate stress on all three levels - emotional, mental and physical. It also includes a rapid relaxation MP3 for people on the go, and an hour of relaxing meditation music to soothe you at any time of day. Stress affects our emotions in many destructive ways and can lead to feelings of fatigue, irritation, depression, anxiety, negativity and disconnectedness from others. 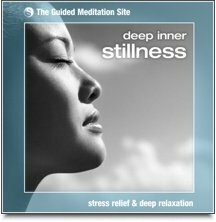 Deep Inner Stillness is a guided imagery meditation that will help you completely unwind. 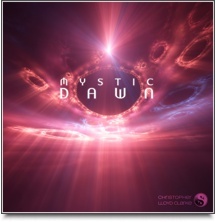 This soothing recording will guide you to a place of total stillness, where mental and emotional turbulence simply fades away. The sensation of deep relaxation and relief that comes from listening to Deep Inner Stillness can be addictive (in a really good way!). 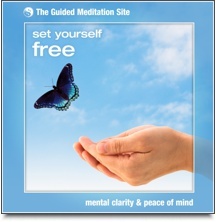 Set Yourself Free is a Guided Meditation for experiencing deep relaxation, mental clarity, expanded awareness and joyous freedom. This soothing guided meditation eliminates the psychological effects of stress by relaxing the mind while encouraging light-heartedness and a more carefree, positive attitude. Using carefully crafted visualizations and meditative music, Set Yourself Free will take you on a relaxing journey to a place of mental stillness and will help you to develop a more relaxed "big picture" perspective on life. Progressive muscles relaxation is one of the most effective stress relaxation techniques you will ever experience. It’s also one of the most important. Even if you are only slightly stressed, you may not realize how much tension you build up in your physical body. This progressive muscle relaxation will guide you with simple exercises that help to release stress from your physical body. It relaxes your muscles, it helps to balance your blood pressure and heart rate, it will oxygenate your entire body, and it will bring you an overall sense of relief and deep rest. 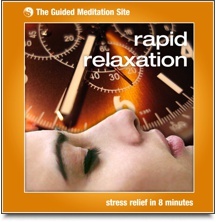 Rapid Relaxation will guide you through a brief but powerful series of instant relaxation exercises, much like our full-length Progressive Muscle Relaxation mp3, but in a condensed format. Rapid Relaxation is perfect for people on the go - it's great for taking short breaks throughout the day to scrape away any stress that might be accumulating. These three major types of stress all interact with and reinforce each other, leading to a vicious cycle of stress symptoms that can be very difficult to break. Mental stress can quickly lead to emotional and physical stress, and the resulting frustration and tension that this causes leads to even more mental stress . . . around and around the cycle goes. It’s exhausting! When it comes to complete stress management, one single guided relaxation just can’t cover all the bases. If you are experiencing stress in your life, then it will be affecting you psychologically, emotionally and physically. In order to become truly relaxed and healthy, to become someone who floats through each day, rather than someone who drags their weary feet through life, you must eliminate stress on all three levels. That’s why we created The Ultimate Stress Relief Download. This collection of guided meditations and guided relaxations has been designed to eliminate stress from your body, your mind and your emotions, leaving you feeling completely refreshed, relaxed and ready to enjoy each day with a positive outlook and a feeling of vitality. It’s time to put an end to the stress cycle...and to start enjoying complete relief from stress. As the saying goes, "Life's too short to be stressed!" 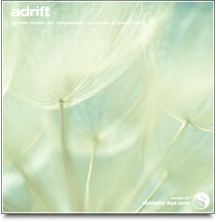 The Ultimate Stress Relief Download is a wonderful program for addressing stress on every level. 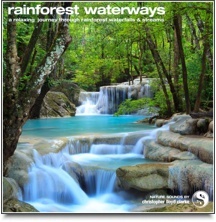 Download these high resolution mp3’s and within minutes you’ll be on your way to a healthier, happier, stress free life.